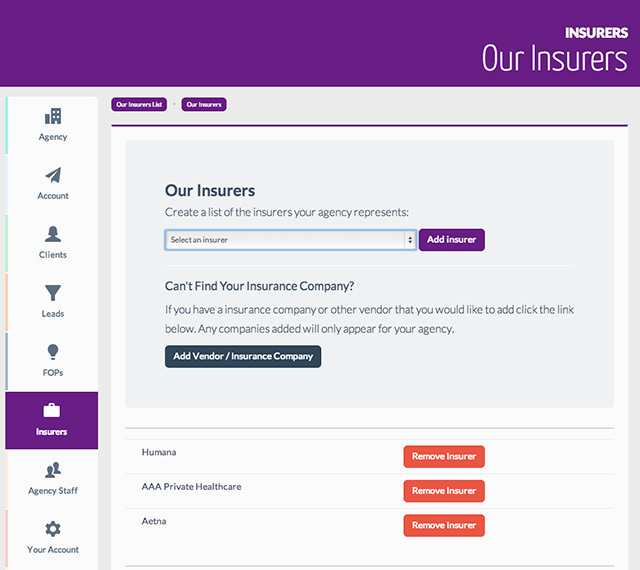 A modern insurance agency needs cutting edge technology to remain competitive. 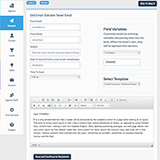 Withbenefits is a robust client management and sales automation system – just what you need for today's environment. 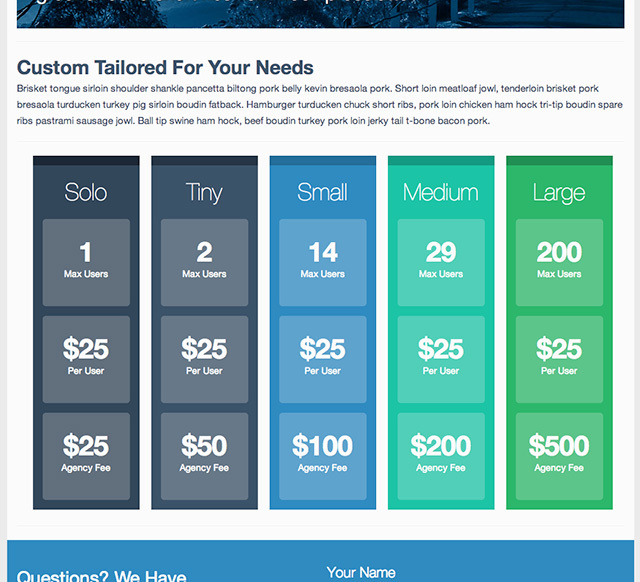 Customer Service - Pricing Tailored To You! We're huge fans of the independent insurance agency distribution model. It's in our DNA. No other player in the health care arena has more experience and product knowledge than the professional insurance agent. You are facing challenges from all sides. The Affordable Care Act will cause many employers to drop their group insurance plans - forcing employees to on- and off-marketplace plans. Will you be there, ready to help these people? Plenty of agents live in denial - and will not adapt in time. Don't be one of them. Marketing is the heart and soul of an insurance agency. 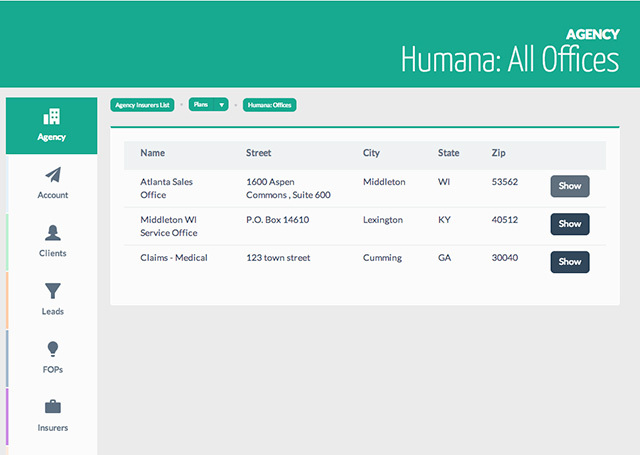 You are the sales distribution arm of the insurers you represent. 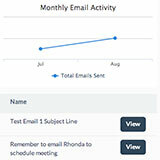 Withbenefits has a number of tools designed to make your sales operation more efficient and profitable. 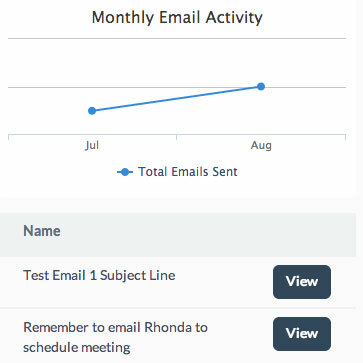 Our state-of-the-art analytics tell you which emails and newsletters are most effective; which landing pages are getting the most traffic. 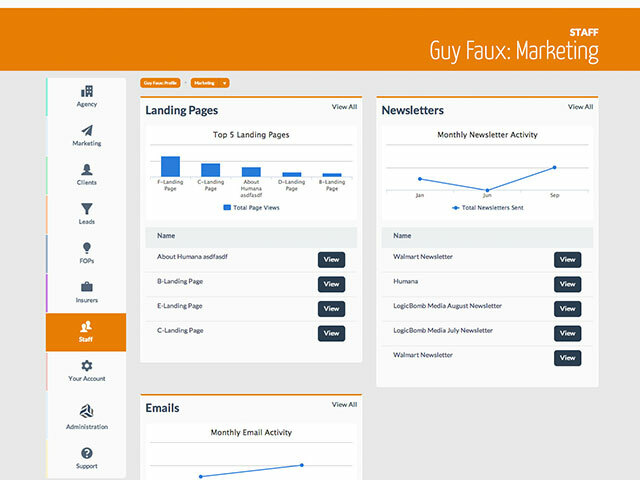 With this information you can quickly and easily shift marketing resources in order to increase sales. Whether you are building your agency through old school cold calling or modern email campaigns Withbenefits is sure to be an integral part of your success. You can define as much or as little of this policy information as you like - whatever it takes for you to run an efficient agency. Successful agencies have developed producer compensation strategies that are in sync with the goals of the agency. 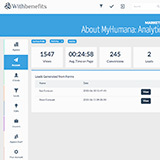 Withbenefits allows you to build a compensation system that rewards success. 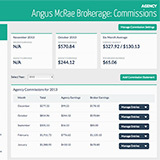 It can handle percentage of commission, fixed dollar or both - all over various time periods. As an example a producer earns $100 when a case is sold, plus 40% of first year commissions, and then 10% of commissions years two and later. 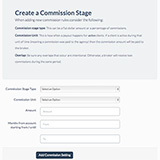 Enter your insurer commission statements into Withbenefits. 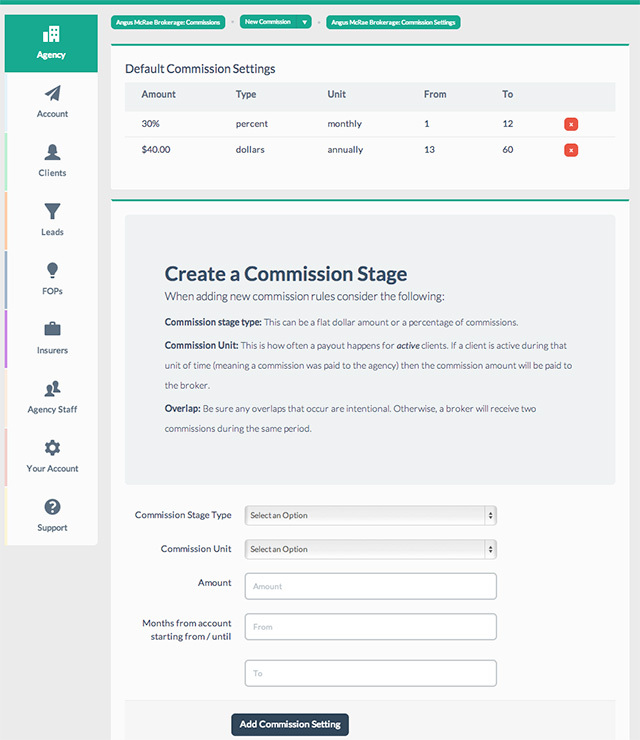 Commission splits are applied and reported to you. 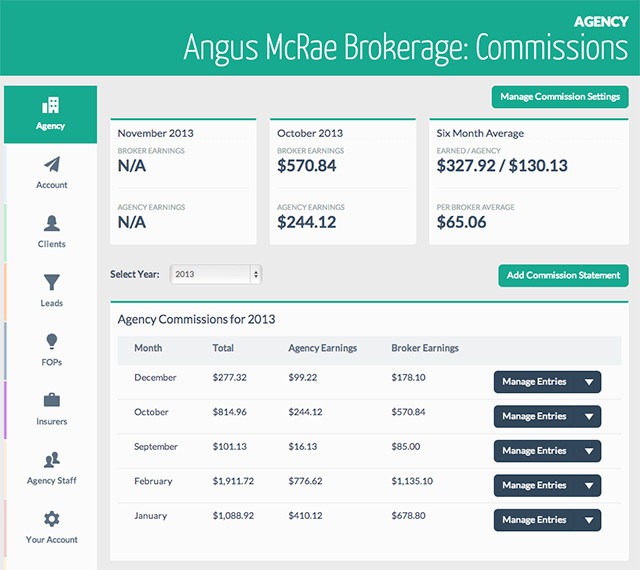 Easily see how much your producers - and the agency earns each month. You may electronically batch commission statements into deposits and export this information into .iif or Excel files. You can upload this information into most accounting systems making bookkeeping a breeze. Having an efficient, high volume sales operation will be key in this post-2014 world. 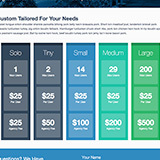 Increase sales through the powerful combination of mass email sent to a targeted audience to promote a landing page that includes your quote engine and web-to-lead technology. 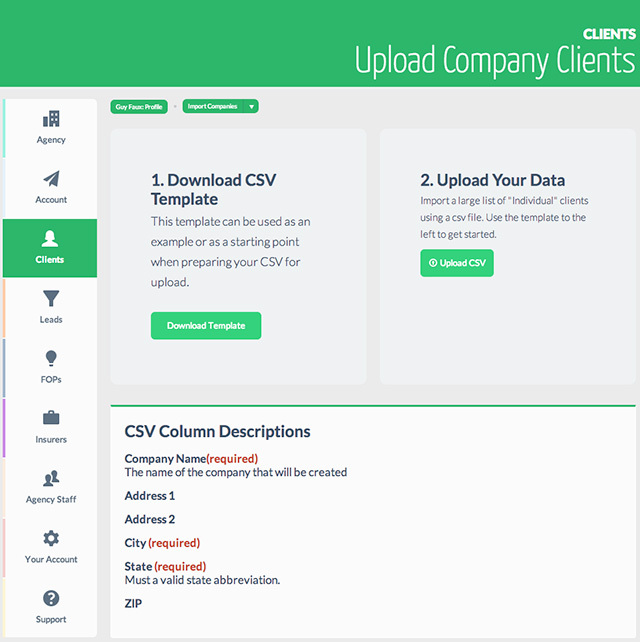 Client and lead databases. 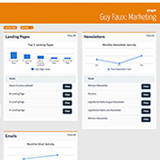 Know your clients and leads like never before. 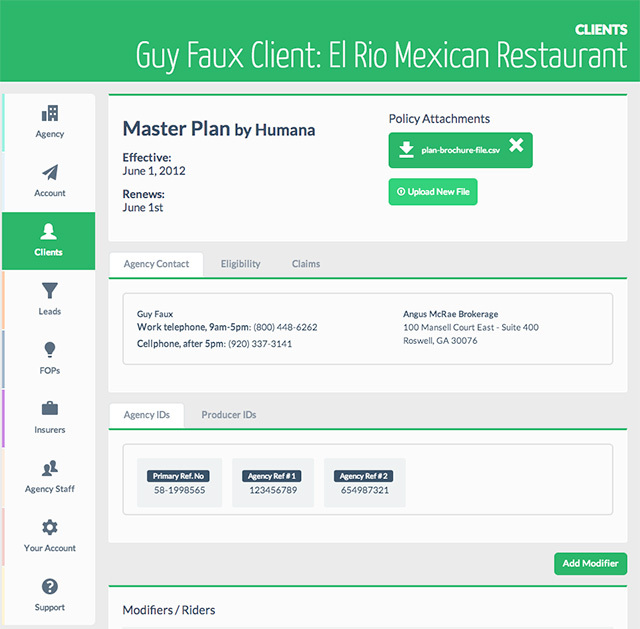 Our powerful database lets you track groups and individuals through the sales cycle - from lead to client. 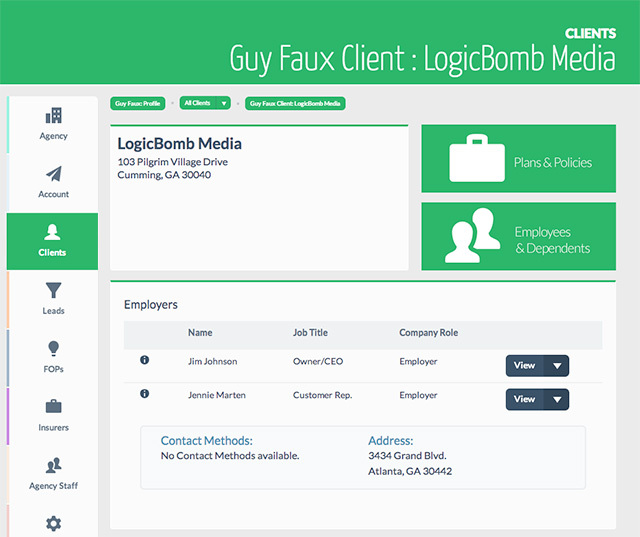 In the past a producer had communication links with the business owner and HR department. These days, however, a direct line of communications down to the employee level is essential. 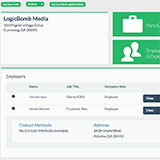 We allow you to capture employee email, phone and social media (LinkedIn, Twitter, Facebook, etc.) data points. 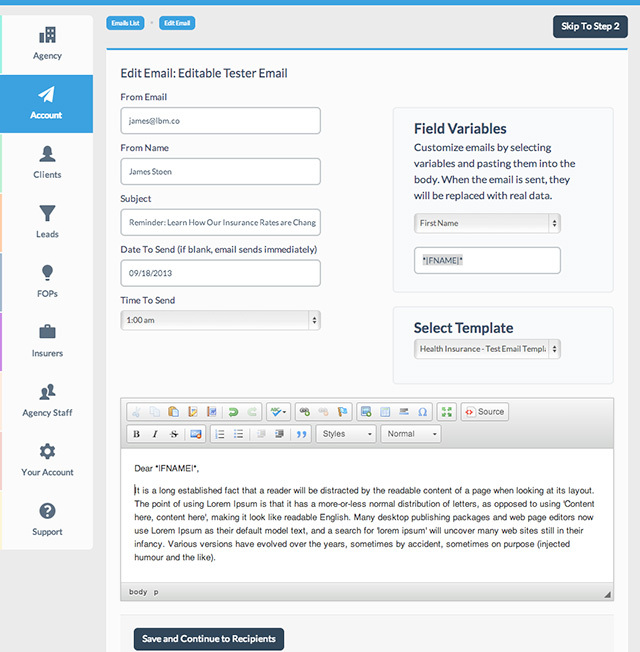 Transactional and mass email / newsletters. Mass email and newsletters. Every insurance professional wants to get the word out. 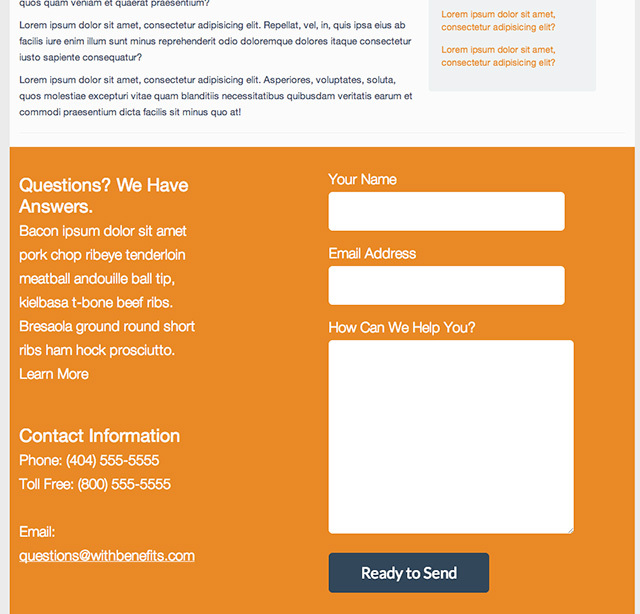 Withbenefits lets you quickly and easily reach a highly targeted audience via mass emails and newsletters. They are simple to build. 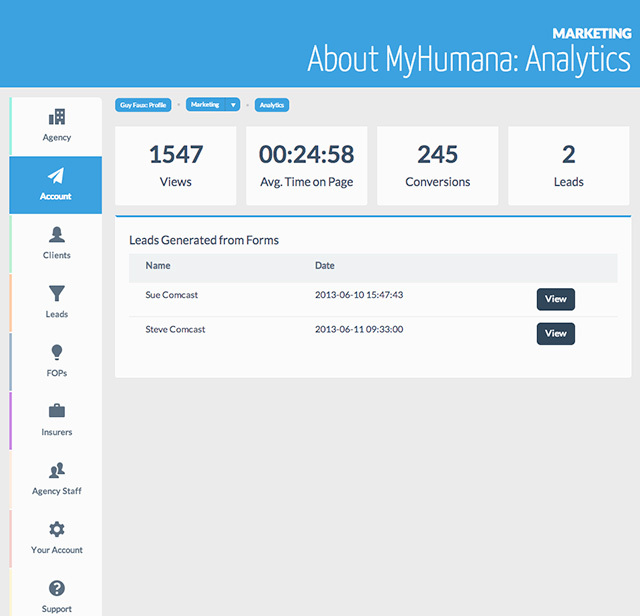 Our powerful analytic tools lets you know how many were opened, bounced or were considered spam. 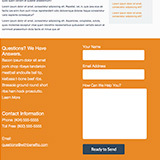 Transactional email. 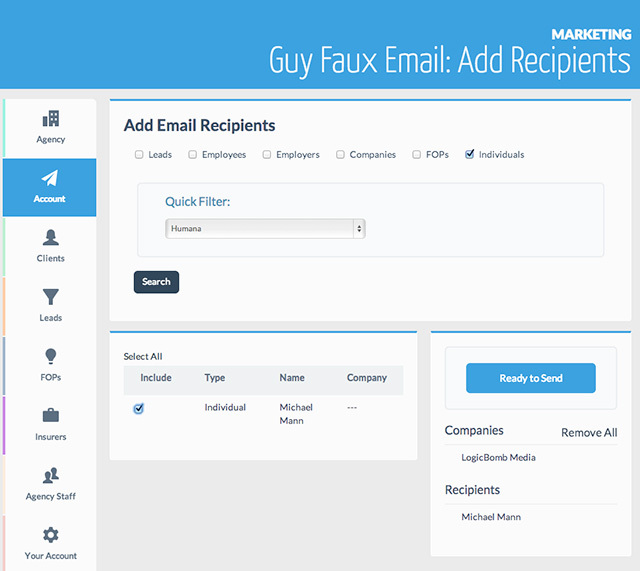 Your day-to-day client and prospect transactions (communications) can be made more efficient by using Withbenefits. Different clients seem to ask the same questions. 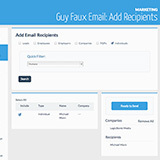 Ensure a consistent message by building email templates. These handy form letters will make your operation run smoother and more efficiently. You only have so many minutes in each day. Why spend precious time searching for that name and phone number that should be at your fingertips. 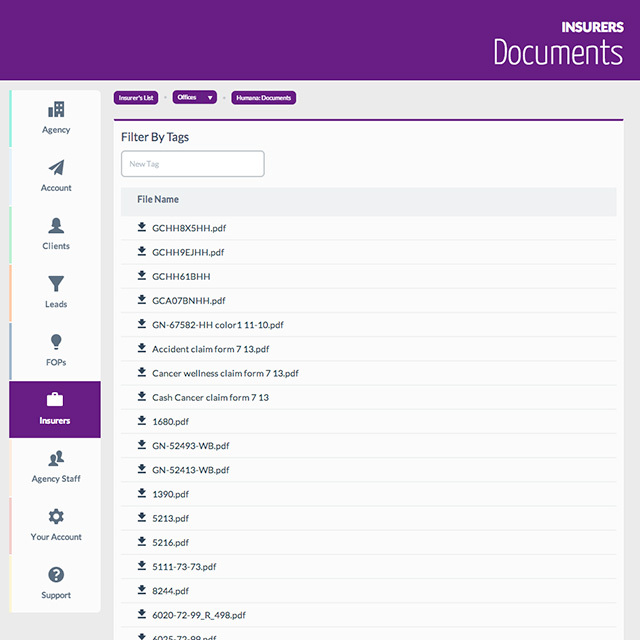 Withbenefits does the work of keeping insurer contact information up-to-date. This lets you concentrate on what you do best - selling insurance! 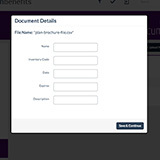 Insurers are always coming up with a new application, form or sales brochure. 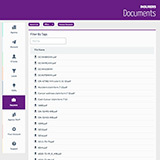 It's a hassle for each person in your office to store, track and send these documents. 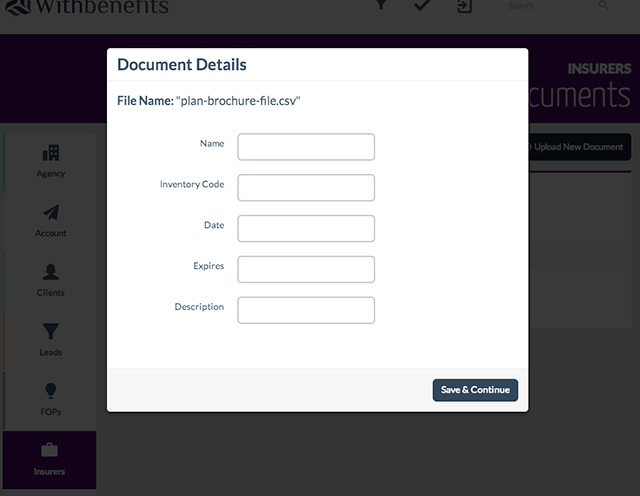 Withbenefits has created a library of insurance company forms and documents. 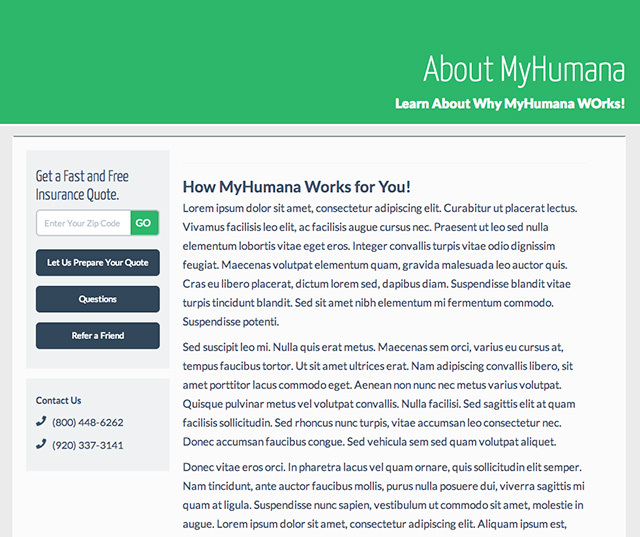 Our tagging system allows you to find what you need in seconds. 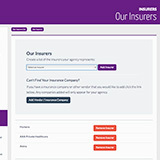 For example, type in "GA, member, change" and you will get each insurer's member change form. Any professional sales organization is going to be successful because of its service after the sale. Insurance is no different. Withbenefits lets your producers produce - and have the confidence that customer service will do its job. 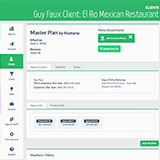 Each member of your staff can create a task or "to-do" for a particular client and assign it to any other member of your staff. You can easily see who is accountable for a to-do and its deadline. 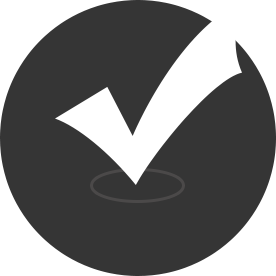 Withbenefits keeps everyone on the same page - efficiently working for your clients, minimizing costs and maximizing your revenue. 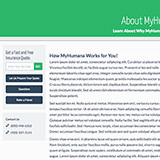 We want you to enjoy Withbenefits and get the most out of the system. Complete the form on the right. We will be back in touch shortly.